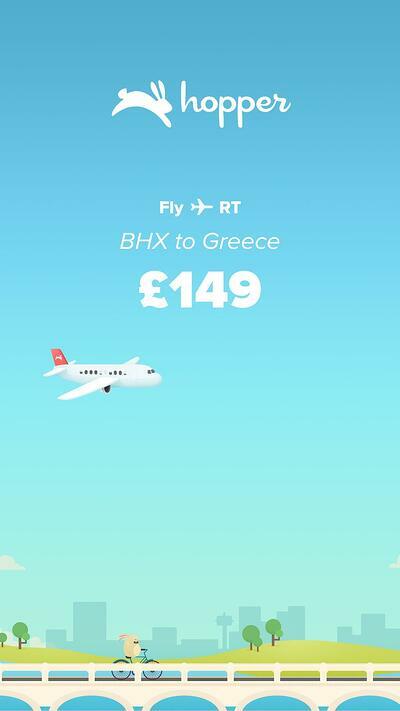 Hopper is an award-winning flight booking app that predicts the future of airfares. Airlines are notorious for fast-changing prices - Hopper advertises a large volume of deals that change frequently. Their challenge was to scale, automate, and optimize hundreds of new offers every day without having to hire more people to manage these campaigns. They also wanted to scale their ads on lnstagram Stories. Smartly.io approached the challenge with a two-fold solution: each day, hundreds of ads were created from Hopper's flight data with Smartly.io's bespoke Stories Templates. This creative feature ensured automated campaign ran with high-quality, on-brand ads at all times. 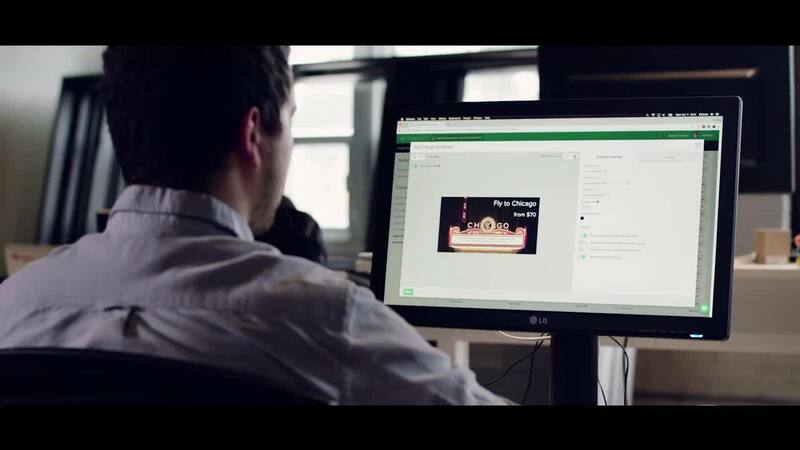 Once the ads were created, Hopper managed the campaigns with automated optimization features, such as Predictive Budget Allocation that dynamically re-allo­cated the budget to the best performing deals (in terms of CTR or engagement). This approach proved to be a great success: The campaigns drove a three-times higher conversion rate and 67% more app installs compared to their previous setup. As a result, Hopper shifted 50% of their ad spend to Stories after seeing that the con­versions rates were three times higher compared to feed placements.